SAIK LOCK is a deposit safe, which was designed for protection and management of keys used in the Master Key System (master-key). In the SAIK LOCK deposit safe keys are deposited in the inserts compatible with specific door lock inserts. The device works on the principle of mechanical key identification, which means that the key is its own identifier and can be returned only to the dedicated insert. Nearly always as a main module, ranging from 1 key in a single device. Once the key has been inserted in the proper lock cylinder and turned round, it becomes blocked. Thus, it is not available to other box users unauthorized to collect it. 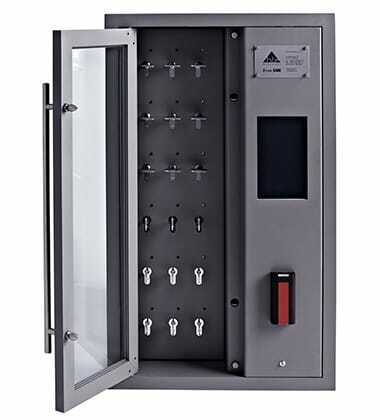 SAIK LOCK deposit safes can be equipped with the European type inserts manufactured by any master-key system producer. 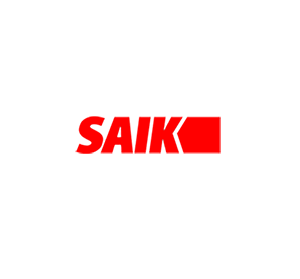 SAIK LOCK provides protection of the profile and of the working surface of the key against the possibility of copying.